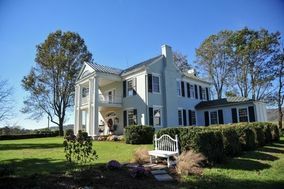 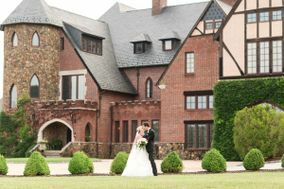 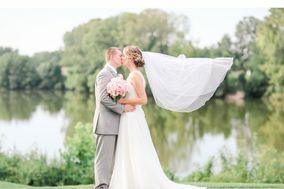 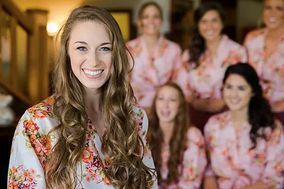 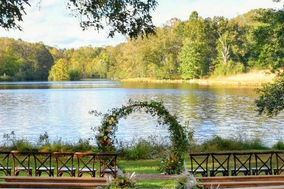 Virginians from all over the state will love the variety of Richmond wedding venues that the capital city offers. 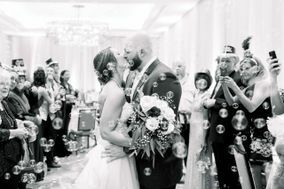 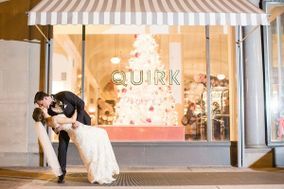 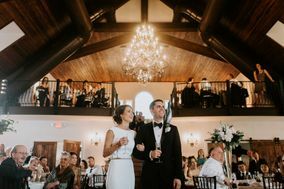 An eclectic arts scene, lots of new takes on classic Southern cuisine and streets full of stately antebellum mansions make fertile ground for couples searching for Richmond wedding venues. 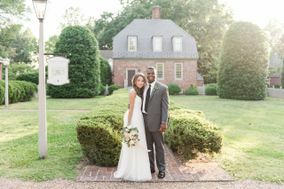 Virginia's capital city has been a favorite destination for artists, foodies and couples in love. 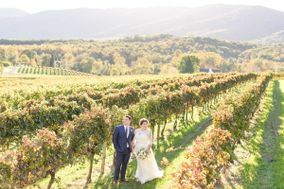 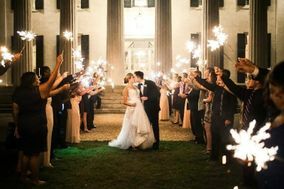 This perfect combination makes Richmond the ideal location to hold the wedding of your dreams. 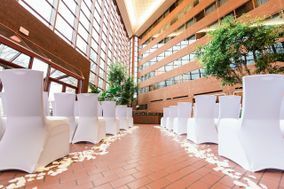 Rich in both history and culture, the city is home to a number of beautiful wedding venues. 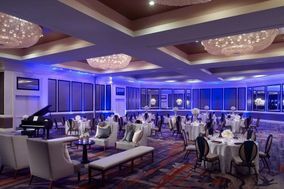 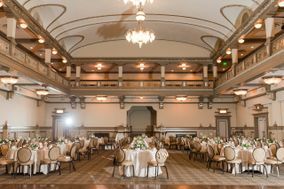 No matter what your matrimonial style, you're sure to find the venue that best matches your style in the River City. 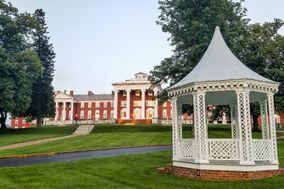 Many associate Richmond with the Civil War and for good reason; the city is home to a number of historic sites. 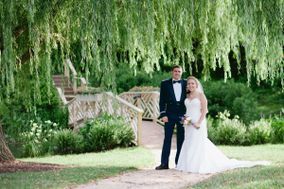 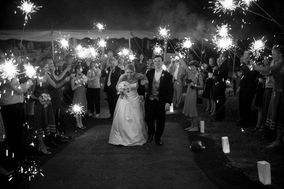 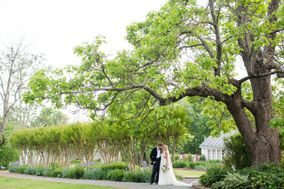 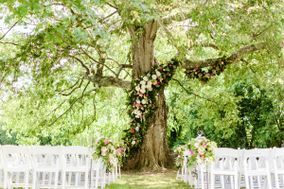 Embrace history with a wedding in one of Richmond's historic estates, like Tuckahoe Plantation. 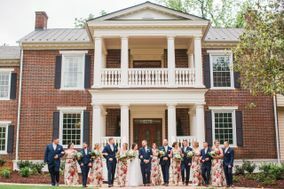 The childhood home of Thomas Jefferson now serves as a backdrop for some of the city's most gorgeous wedding ceremonies. 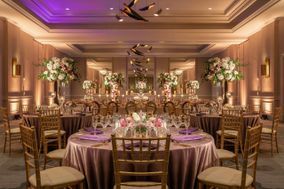 Combining colonial charm and natural beauty, the venue oozes elegance. 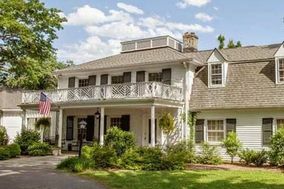 Historic taverns and hotels around town are similarly sophisticated with exposed antique brick and traditional architecture. 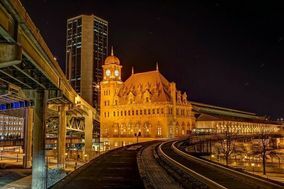 For a more modern feel, head downtown. 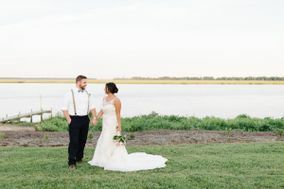 A sunny boathouse with views of the James River is a favorite wedding spot for locals. 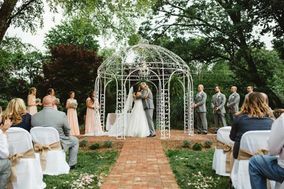 Floor-to-ceiling windows and a covered patio bring the outdoors inside, making it a perfect option for your wedding no matter the weather. 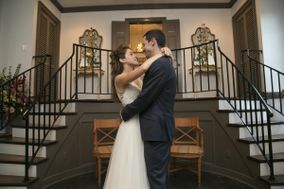 Richmond is one of the more affordable cities for weddings in the US, with the average event ringing in at roughly $18,000. 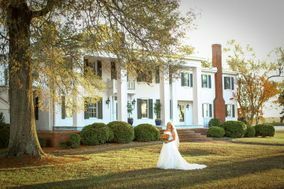 Guests traveling to town for the ceremony will appreciate the many options for Richmond hotels, as prices range between $100 and $150 per night. 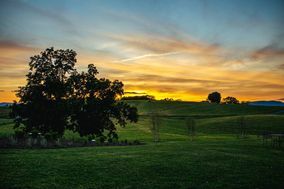 Though a sprawling city, Richmond is surrounded by delightful farmland and quaint rural communities. 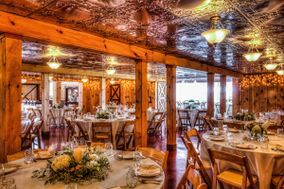 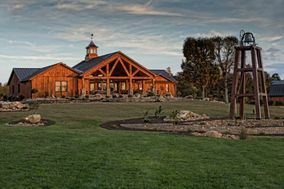 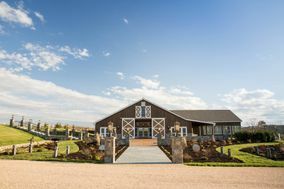 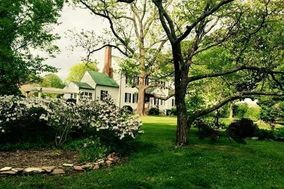 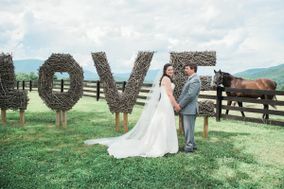 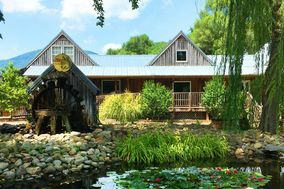 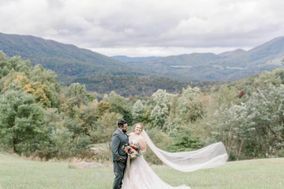 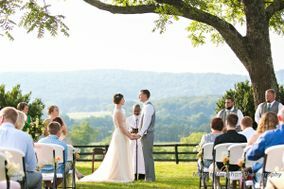 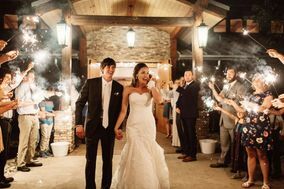 For couples hoping for a rustic feel for their wedding day, venues in Goochland County fit the bill perfectly. 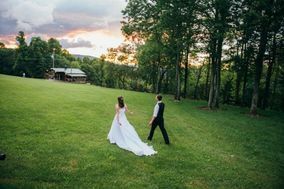 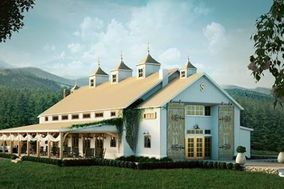 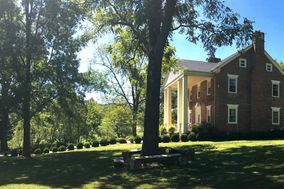 Sip Mint Juleps on the veranda of a Southern plantation or invite your wedding guests to play a round of corn hole outside a picturesque red barn. 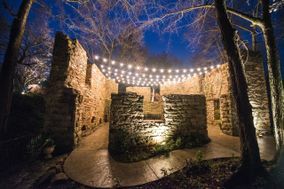 Whether your crowd is intimate or boisterous, good times will be had by all at these rugged spots. 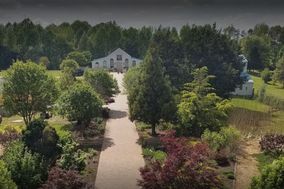 Though relatively mild in the fall and spring, Richmond can experience warm temperatures in the summer and even the occasional winter snowstorm. 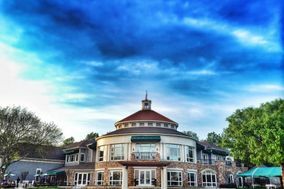 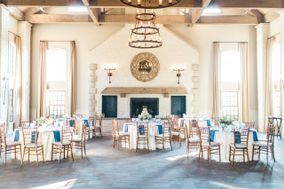 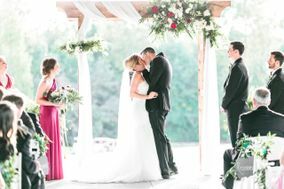 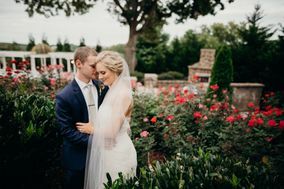 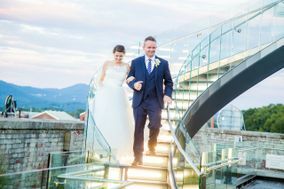 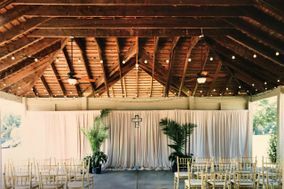 Couples worried about the weather on their wedding day should consider indoor Richmond wedding venues, as the area's climate can be somewhat unpredictable. 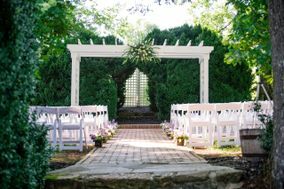 Cross searching for your Richmond wedding venue off your to-do list and move on to the next item. 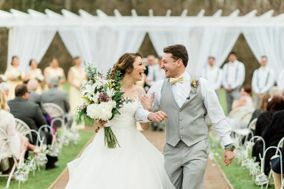 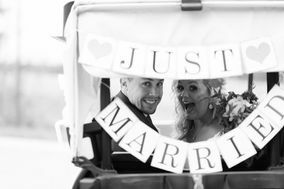 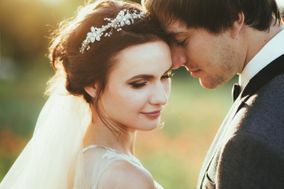 Rely on our WeddingWire planning tools to help you track your spending, connect with vendors and even let you generate your own hashtag. 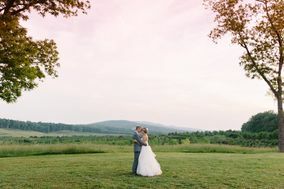 We're here to help you maneuver the days leading up to your Big Day.